A native of Southern California, Raphael studied urban planning at UCLA before venturing to New York to study theater at NYU's Tisch School of the Arts. 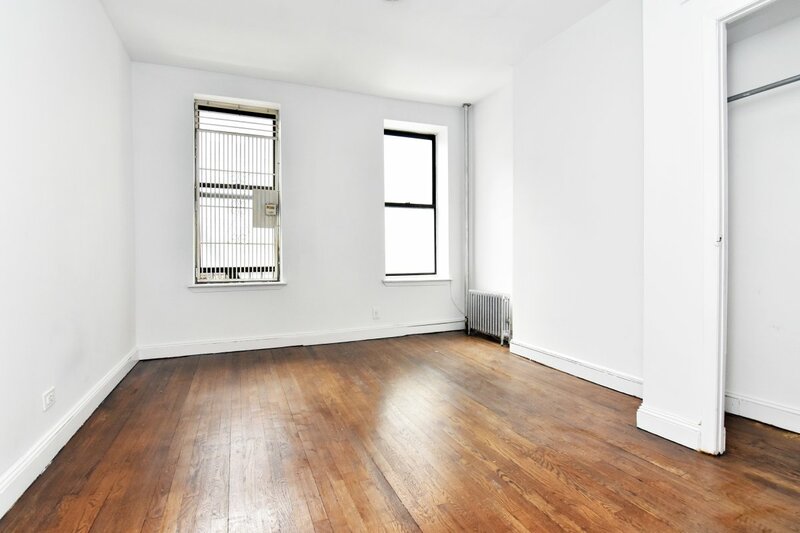 With over 12 years of experience in the New York residential real estate market as both a customer and an agent, he knows how stressful looking for a new place can be, and does whatever it takes to make this sometimes daunting process as smooth, easy, and enjoyable as possible. Raphael enjoys working with clients as well as his coworkers, who manage to be entertaining, open and helpful while maintaining a professional attitude. Raphael lives uptown, knows uptown, loves uptown, and looks forward to welcoming you to the neighborhood! Raphael was such a huge help in finding a just-right place and making all the steps in between straightforward and easy. So happy to be referred to Raphael. I can't imagine working with anyone else! "I cannot say enough great things about Raphael! Although my husband and I did not end up renting from him, we really wanted to because he was by far the nicest and most helpful person we talked to. 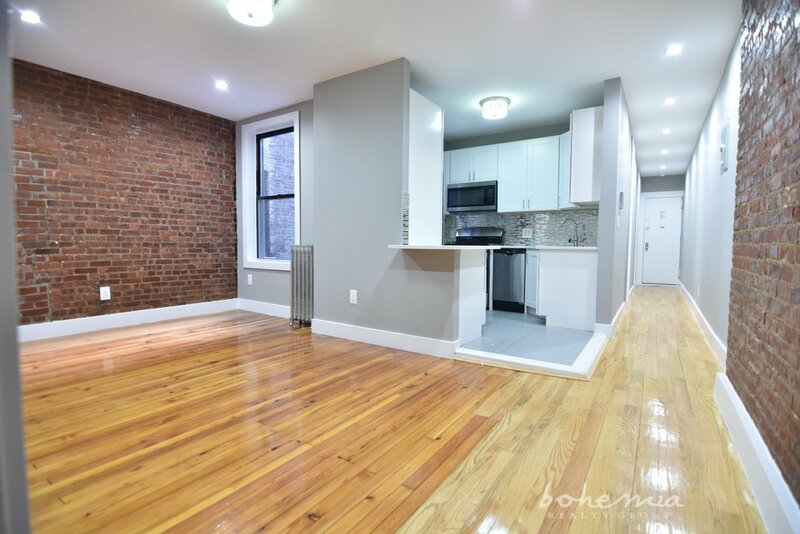 Moving to NYC from across the country is very intimidating and we were extremely wary of brokers, but Raphael was genuine and willing to answer questions at every step of the way. He was also very flexible and met with us with just an hour's notice after some other brokers canceled on us! If you are looking for an apartment, please contact him!" 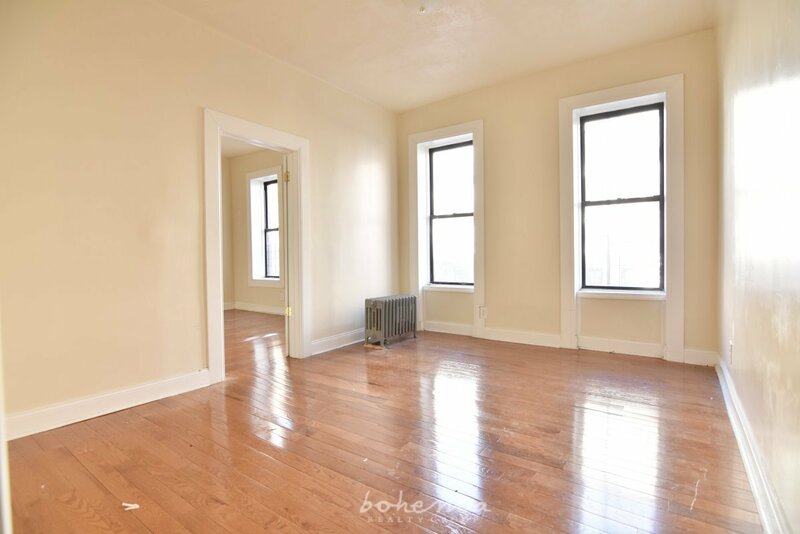 "Raphael Fetta is the best real estate agent in NYC (and I am not joking). Among the agents that I came into contact with when I moved to NYC, he was the only one that started our conversation asking about my lifestyle and what's important to me. He is the one who helped me find an amazing apartment in Long Island City where I lived for nearly 6 years till I left NYC. 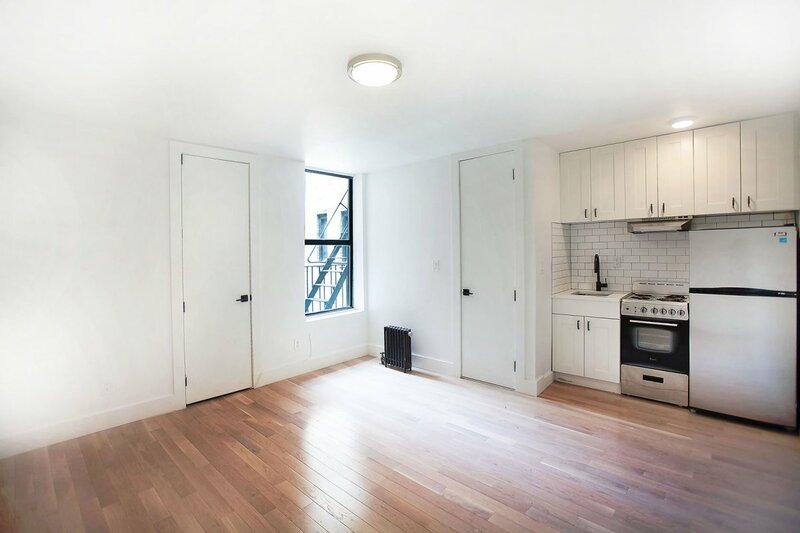 The apartment unit, and all that the building and the neighborhood offered met my needs in so many ways, and I know it was because Raphael started with getting a sense of what I considered to be important in life. 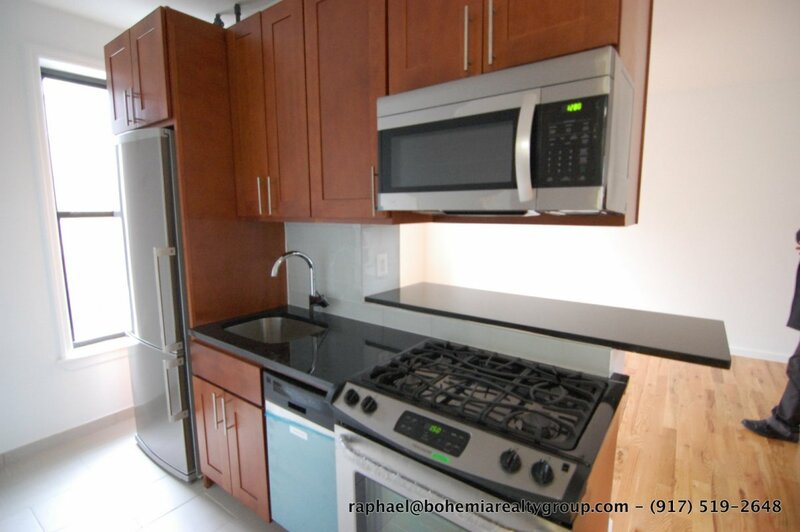 If I ever moved back to NYC, I will definitely ask Raphael to help me again!" "Raphael is friendly, honest, and upfront. 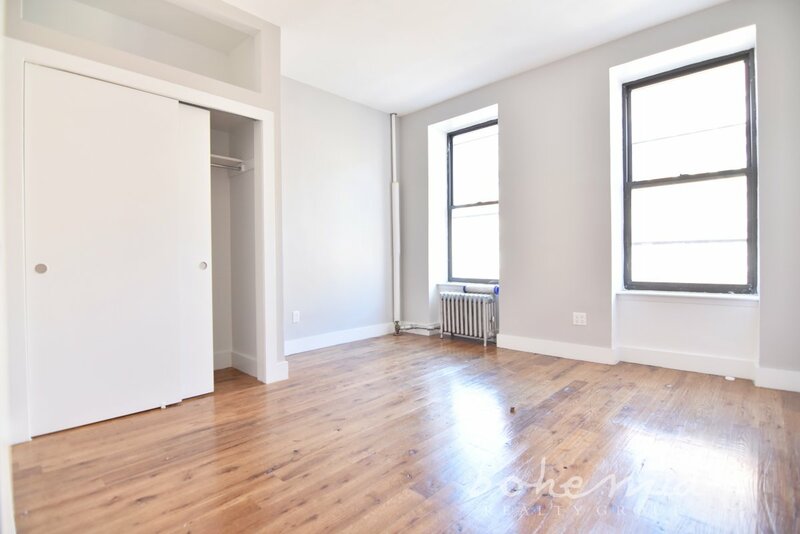 He's always willing to share the full details he has about a specific apartment or location. He clearly has a passion for architecture as well, so it's been enjoyable speaking with him about different types of homes and the history of the neighborhoods we looked at together." My broker, Raphael Fetta, has been absolutely incredible. He has made my apartment hunting journey so easy! Highly recommend this group. Raphael was friendly, prompt and helpful. 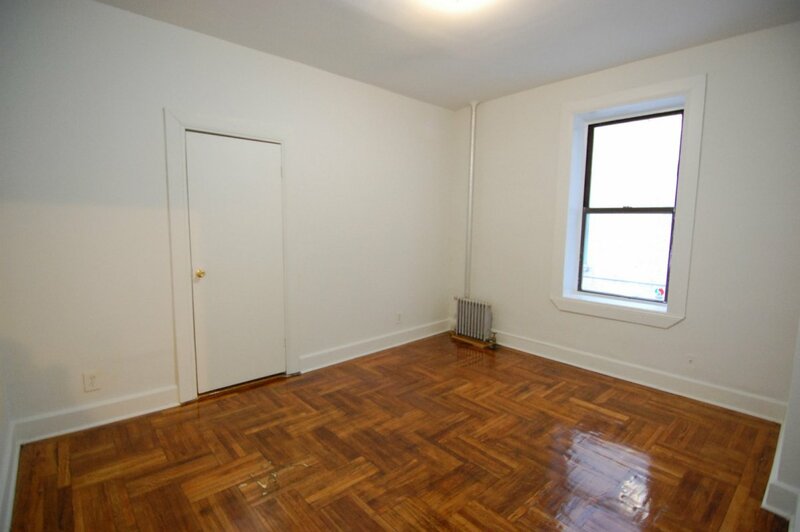 "(Another Firm's) agent had showed us a one bedroom apartment, and we signed a lease. However 5 days before we were scheduled to occupy the apartment, we were told that the wrong apartment had been shown,and we had signed a lease for a studio apartment! Mr. Fetta was very helpful and put us on a fast track, and we were able to move in on Saturday the 9th into the apartment. The owner of the Condo/apartment was also a very gracious man. The people in this apartment building have welcomed me with open arms and have been very helpful. I really don't know what we would have done without Mr. Fetta's help and efficiency! 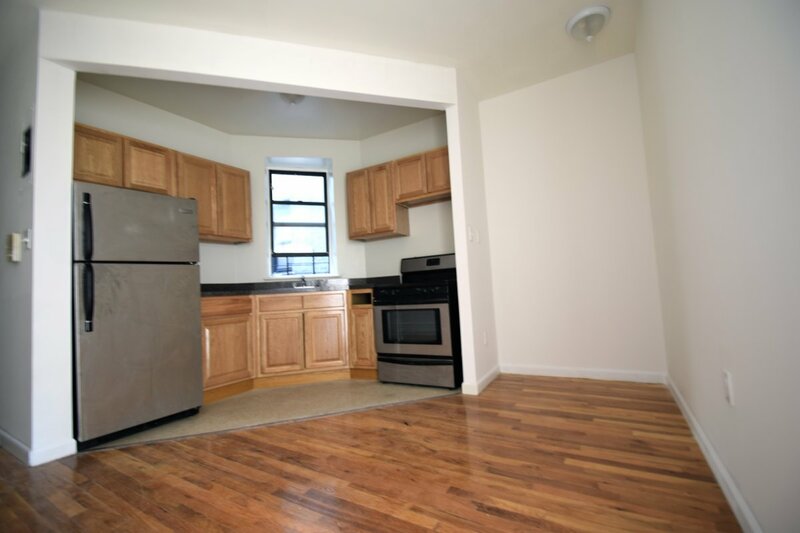 Thank you Raphael, you saved us from being homeless in NY city!!" Raphael was wonderful. 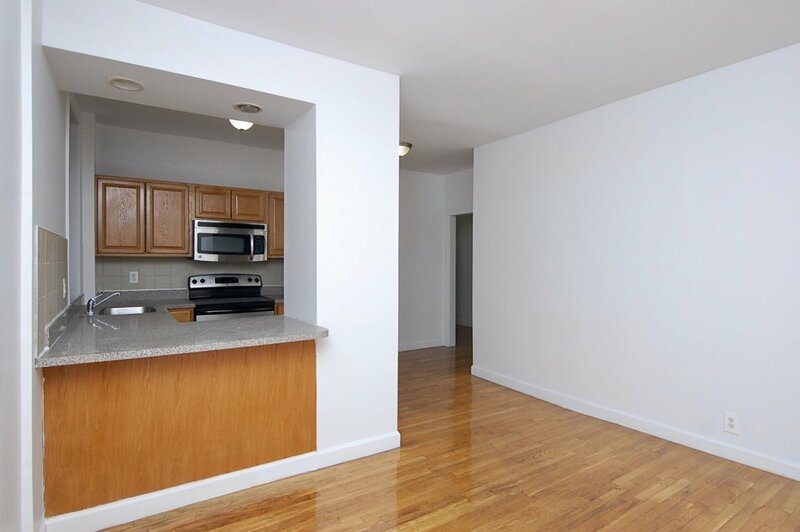 He really listened to what your parameters were and, more importantly, what you really needed in an apartment. He was personable, friendly, upfront, and very professional. 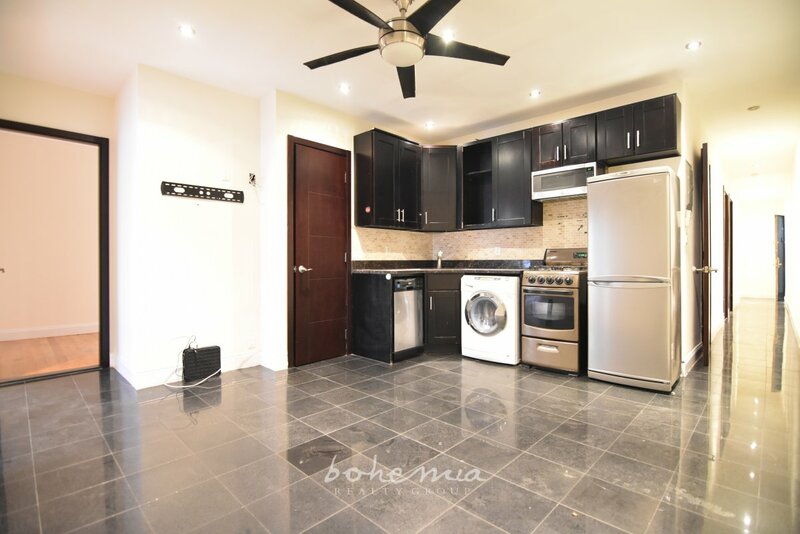 He is definitely an asset to Bohemia Realty and I would certainly recommend him to anyone looking for an apartment in the city. Raphael was straightforward and took us to a slew of apartments in just one afternoon. He promptly answered any and all questions we had before, during, and after visiting places, and has helped us work through a few things even after our move was completed. 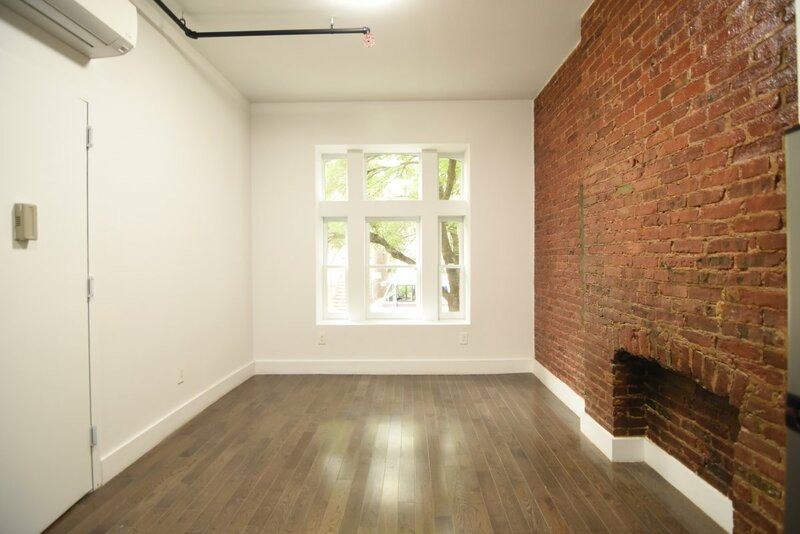 [Raphael] was both helpful and upfront, helped me work out a slightly lower price, and showed me around the neighborhood a bit, pointing out the places I might be interested in like the dog park and parking garage. I would definitely recommend him. After more than 3 years in the real estate business (and many more as a consumer), most people would think I’d become cynical. Oddly enough, the opposite has happened. After years of moving people into apartments, and even more years of moving myself into apartments, I’ve come to realize that no matter how fancy or humble the space, it’s the details that make up the fabric of day-to-day life. 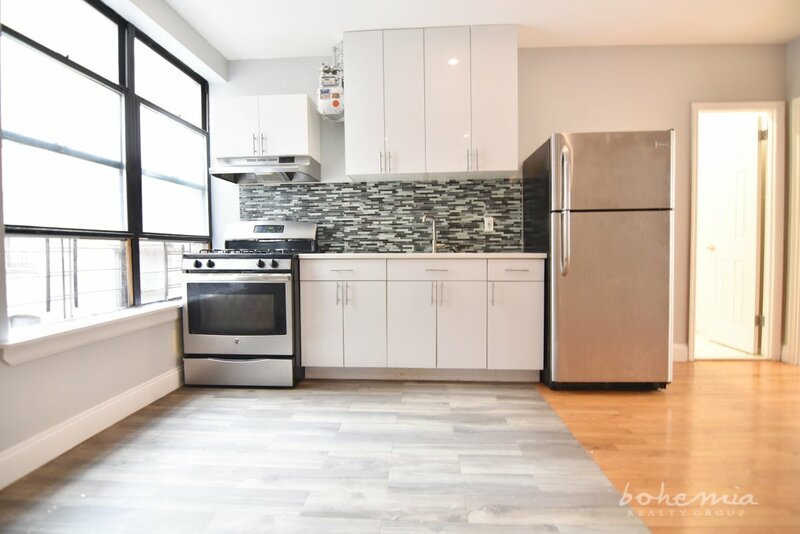 Totally Renovated High-Floor 2 Bed! 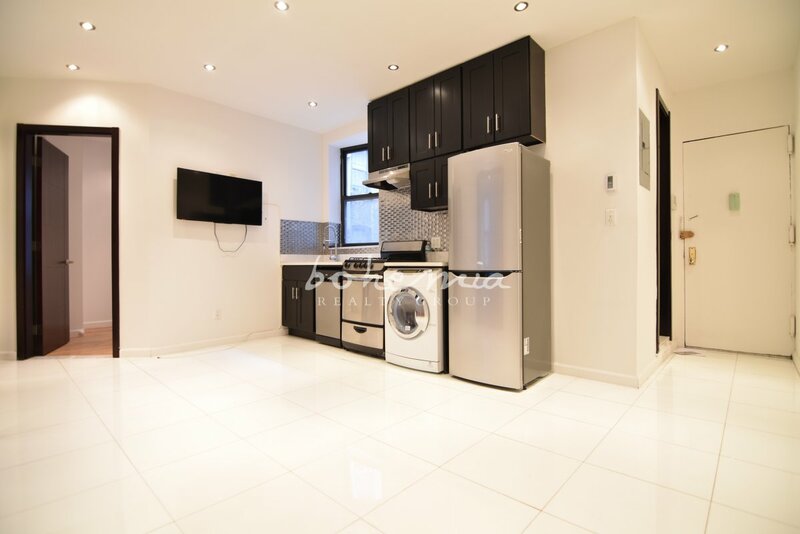 Superb 3 Bedroom near Central Park! 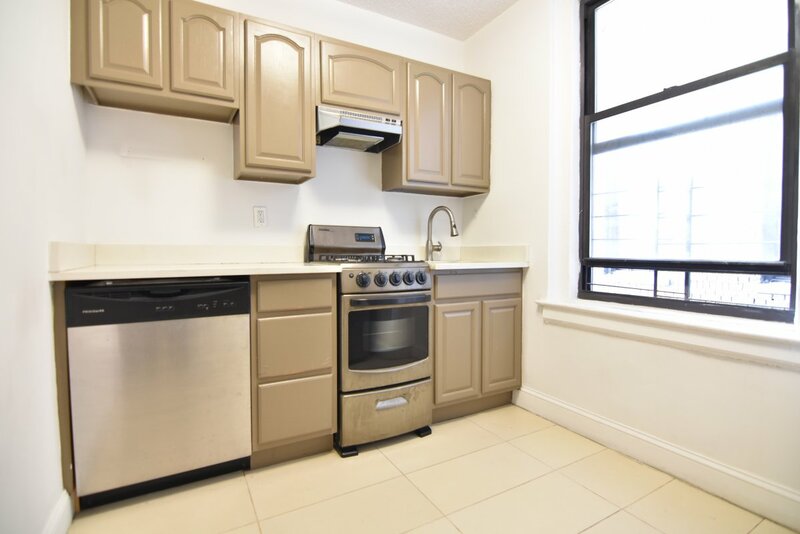 Amenities: No Fee, No pets More..
Beautiful Upper West Side 4 Bed! 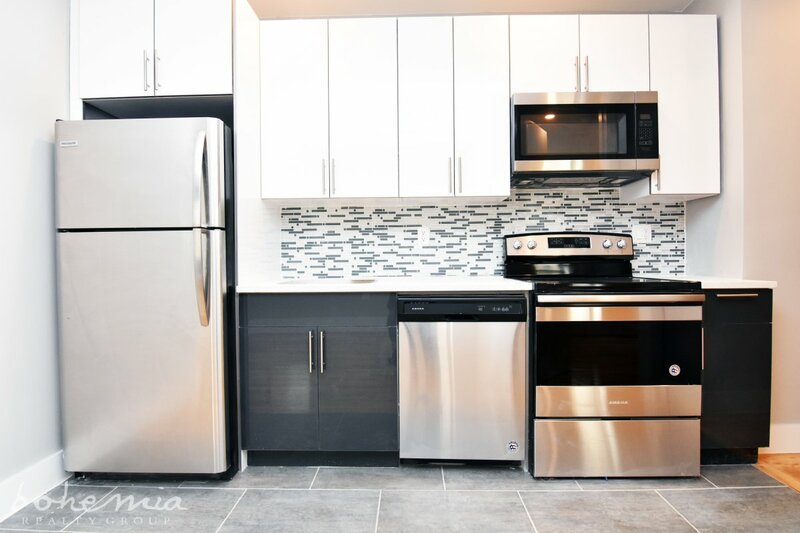 BRAND NEW Elevator 4b/2bath! No Fee! Private Garden! 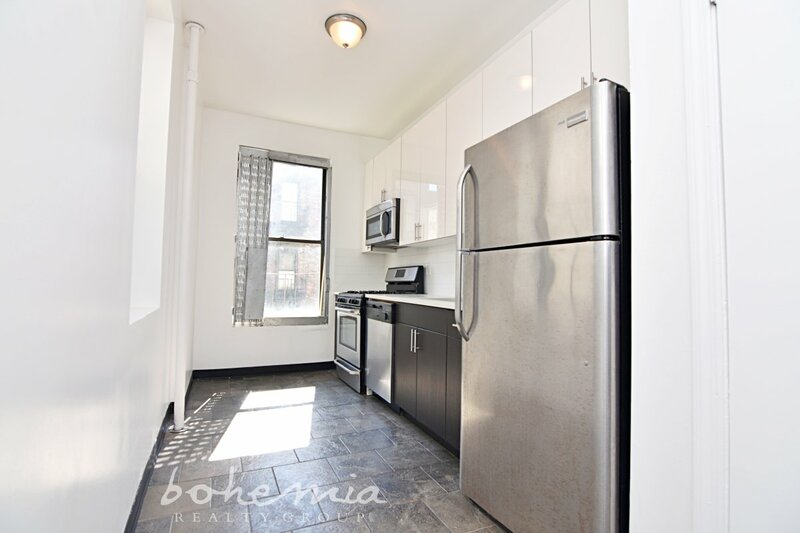 Prime Location Towhouse! 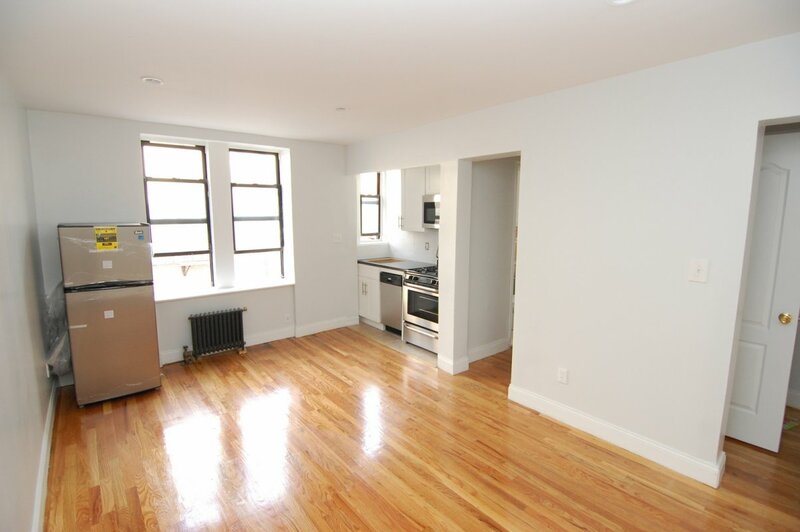 3 Bedroom Steal in South Harlem! Great Location! 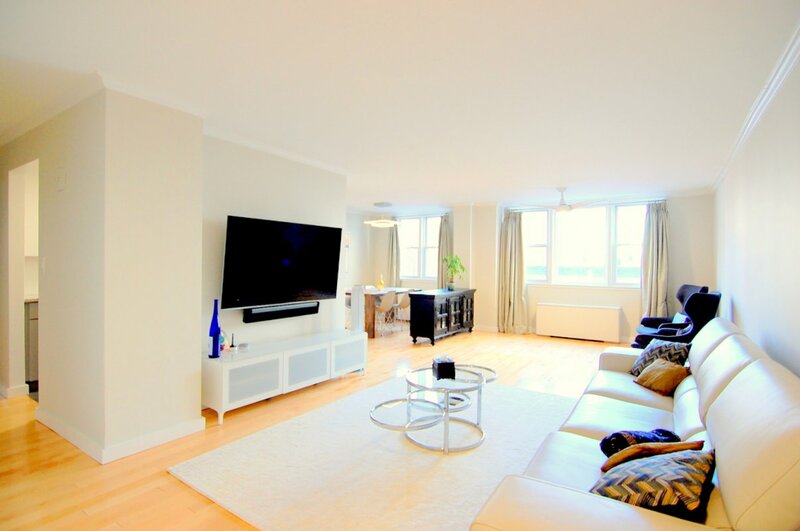 2 Bed Value! 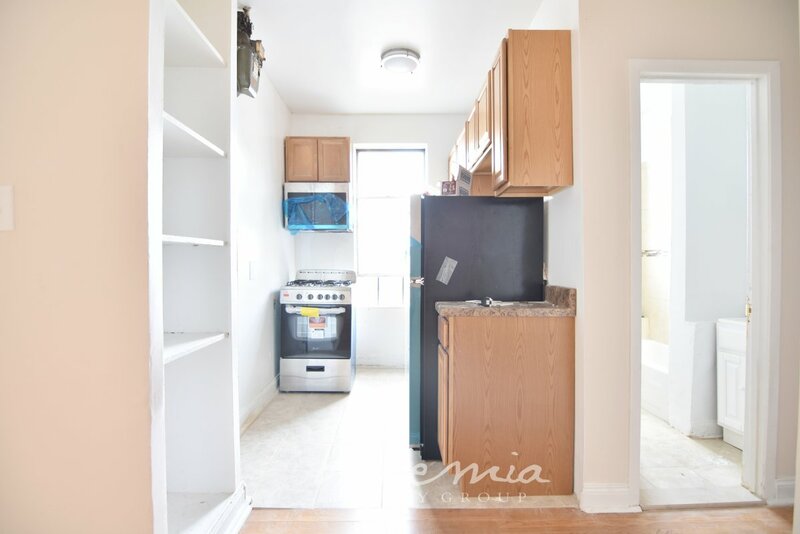 Stabilized 1 Bedroom Steal! Gorgeous! 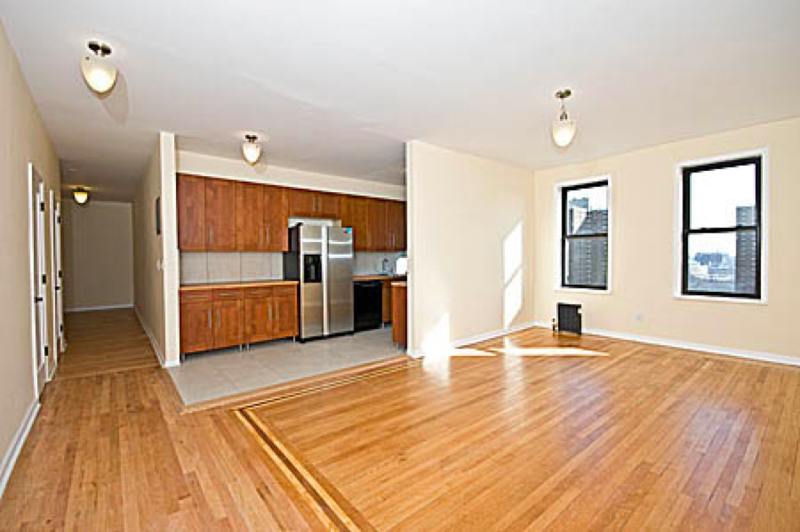 Sunny Carnegie Hill 2 Bed! 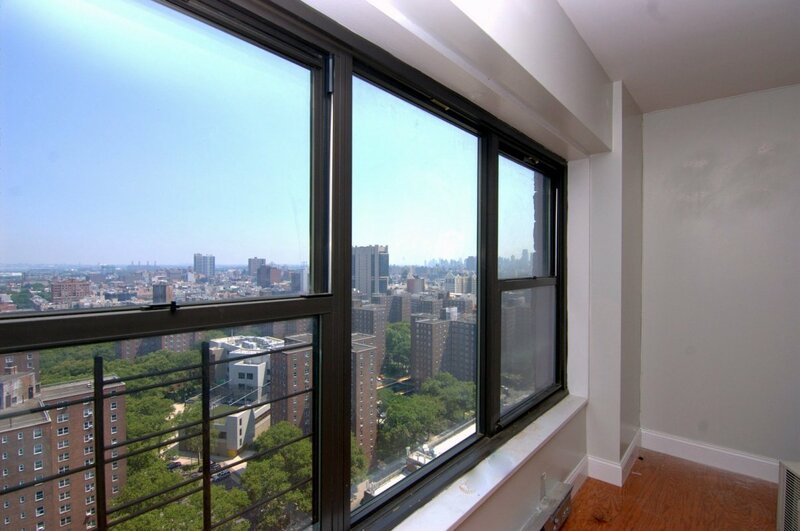 Sweeping Views of Yankee Stadium! 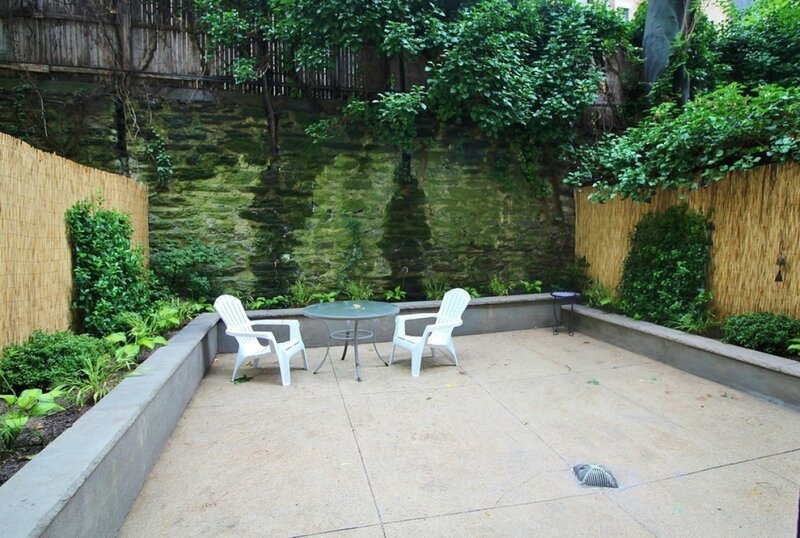 Townhouse Duplex with Private Garden! Easy to CCNY, Columbia, S. Harlem! 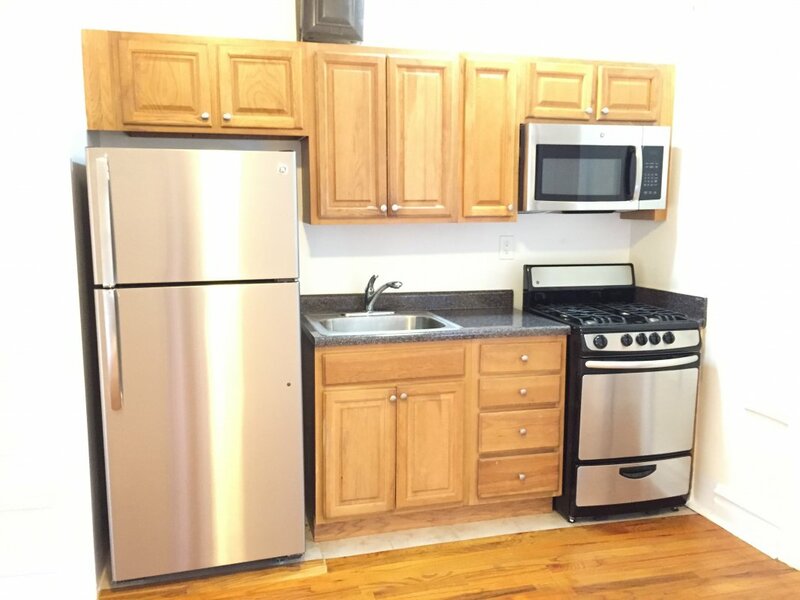 3 Bedroom Deal in the Heights! 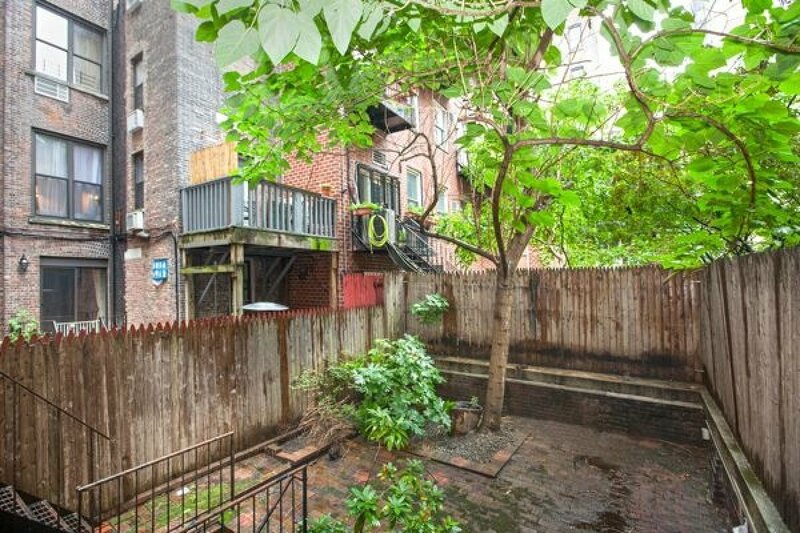 Columbia Area Studio with Huge Garden! 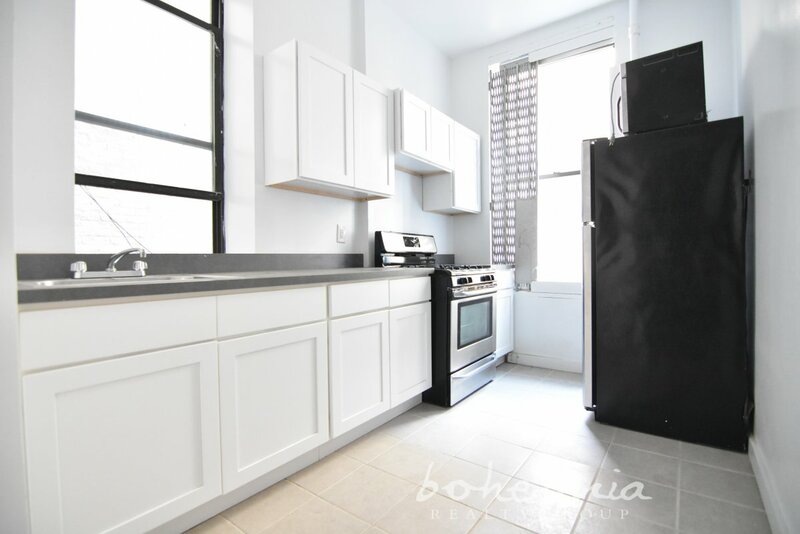 Gorgeous 2 Bed in South Harlem!